Archive by Category "Tips for Home Owners"
Stack the deck is an American idiom encouraging you to get the most of your house cleaner. When you stack the deck in your favor it means doing everyday routine tasks. Today on Ask a House Cleaner – you’re the savvy cleaner when you stack the deck before your maid arrives. Expect problems, take necessary precautions and help them help you. Angela Brown, The House Cleaning Guru says you can stack the deck when you clarify expectations. Pick up the house, find out how much cleaning will cost, and be prepared. Odor Eliminator – Stop the Stink! Odor eliminator request. How do you stop the stink? Whether your odor is a lingering cigarette smell, kitty litter or pet urine, you’ve got a stinky problem. Today on Ask a House Cleaner we look at non-toxic, natural, chemical-free ways for odor removal in your home. 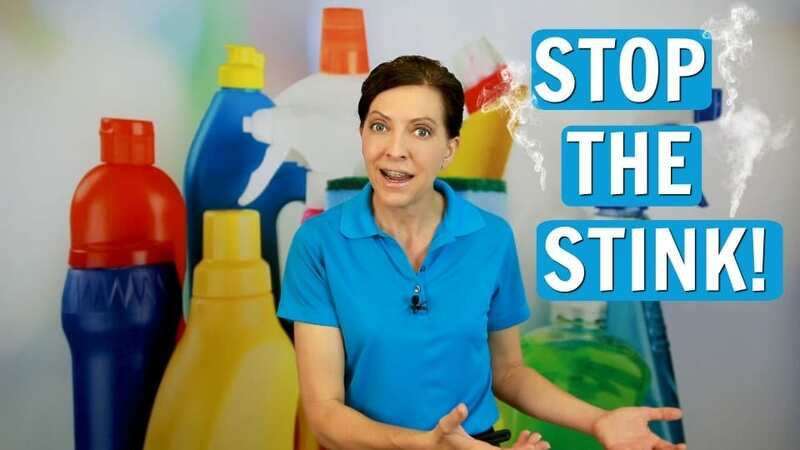 Angela Brown, The House Cleaning Guru talks allergens, bacteria, pollutants, and airborne contaminants. This goes beyond house cleaning training. Today’s advice includes tips every homeowner can use. End the nasty smell in your house and say no to the stench. “Why I fired my house cleaner doesn’t matter to anyone but my house cleaner.” Today we Ask a House Cleaner, Should I tell my maid why I’m firing her? Angela Brown, The House Cleaning Guru suggests communication rather than confrontation. This conversation between you and your cleaner can help them know why they were let go or fired. “Why I fired my house cleaner” are issues you can prevent if you communicate your needs upfront. How to clean a shower floor? Hire a house cleaner. Just kidding. 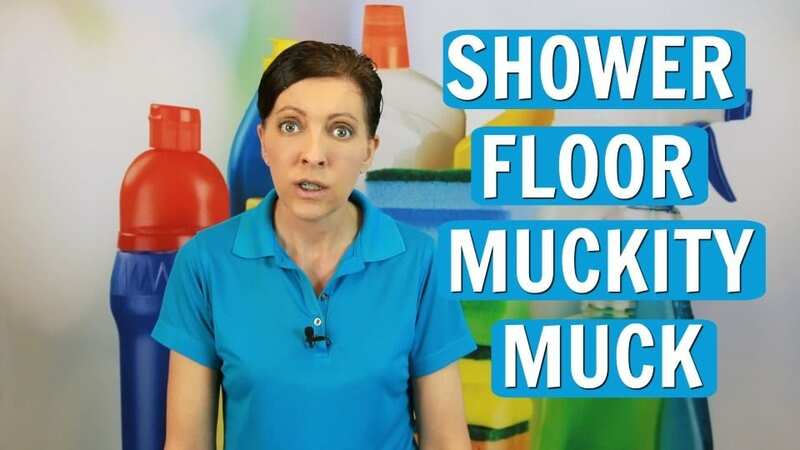 If you’re a diy housekeeper and you’ve ever wondered how to clean a shower floor, Today’s tips and tutorial are for you. 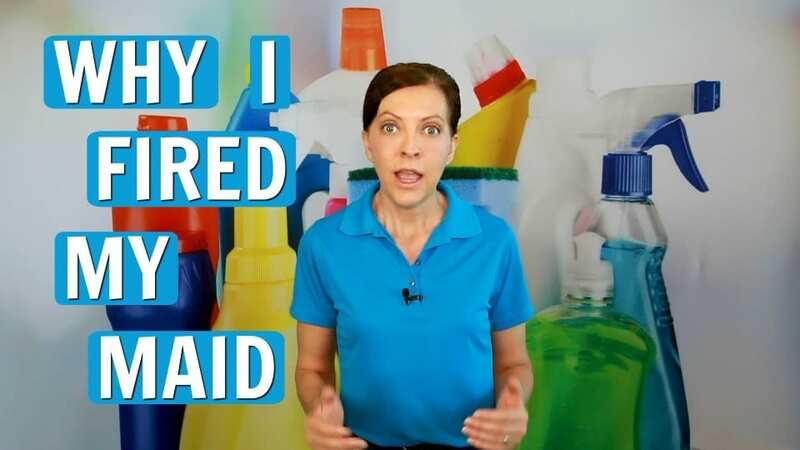 Today on Ask a House Cleaner we talk about soap scum, and the muckity muck that settles on your shower floor from clogged drains and water backup. Angela Brown, The House Cleaning Guru suggests you keep five things in your shower at all times. Use them and you’ll know how to clean a shower floor as well as the maids. Hire a maid. The simple solution to house cleaning challenges right? Hire a maid. Bam! 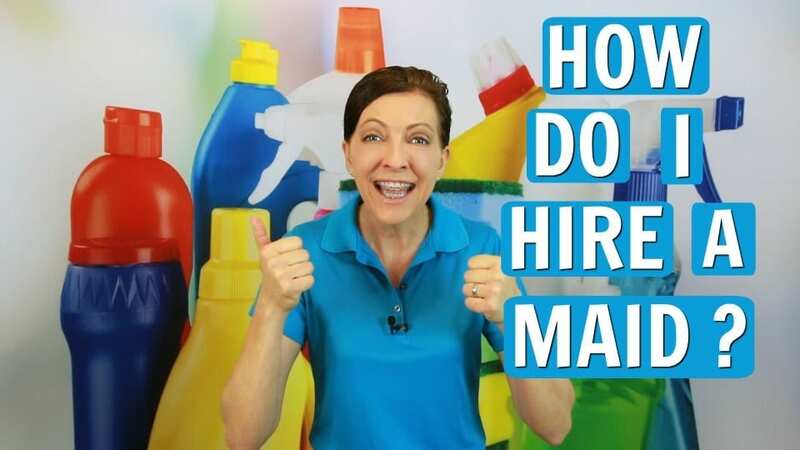 Did you ever wonder how to hire a maid? Or how does a maid service work? Or how to find a maid? And should you tip your house cleaner? How much does a maid service cost? If you tell your friends you want to outsource the time you spend cleaning house so you can spend more time with family. 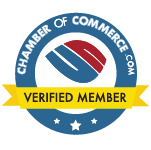 Or time growing your business, they might even give you recommendations for house cleaners. Hiring a maid more than just a simple solution, it’s a good idea.